Are you sure, you want to add Contraband to your wish list? 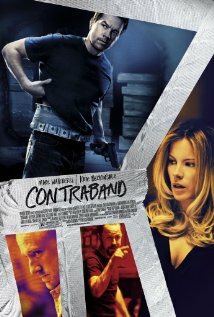 Are you sure, you want to buy Contraband? Are you sure, you want to order Contraband ?